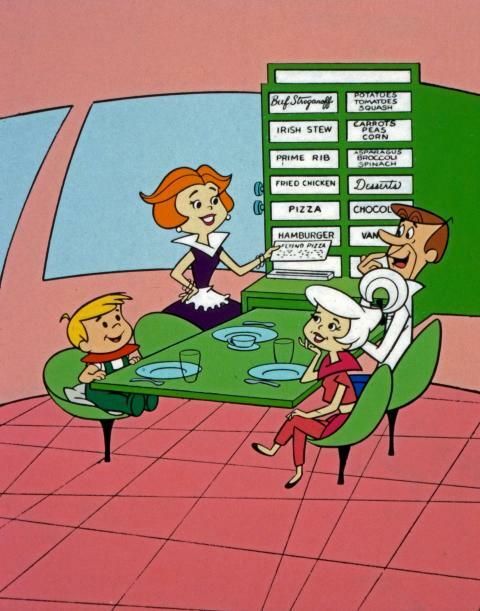 The Jetsons - An American animated sitcom from 1962 that portrays a family living in a comical version of the future. 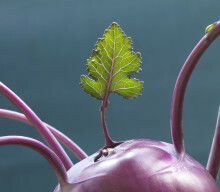 ​The Future of Food & Drink - An exhibition on future visions, health trends and climate-friendly cuisine. Take a giant step into the world of futurology. What kinds of foods will we be eating in the future? Will meatballs still be on the menu, or will leftover salad, lab milk and insect burgers be part of our daily diet? On 7 February, Spritmuseum presents “The Future of Food & Drink”, an exhibition on future visions, health trends and climate-friendly cuisine.